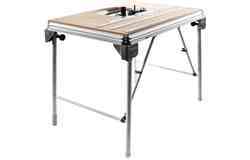 Redesigned for 2008, the height has been adjusted to make work more comfortable. 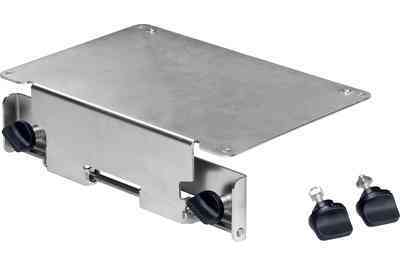 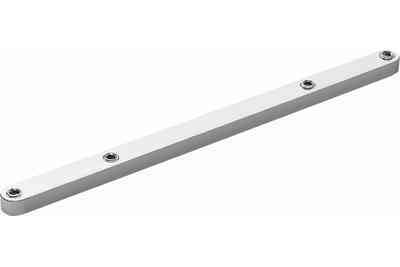 New V-groove channels make adjustments both faster and easier. 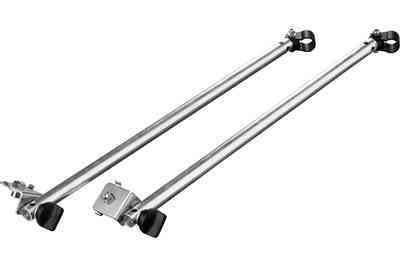 Both the fence and the miter gauge have been redesigned for better stability and more accurate results. 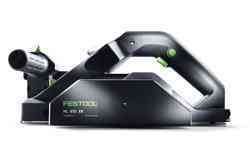 The MFT/3 has 85% more working area than the older MFT 800, and is 15% lighter than the MFT 1080. 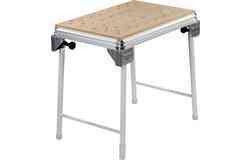 Even though the MFT/3 has many improvements, we did not abandon features that you have come to trust and enjoy—features like perforated tops, side channels for attaching clamps, and folding legs to allow two working heights, and easy transport. 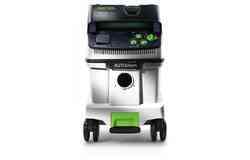 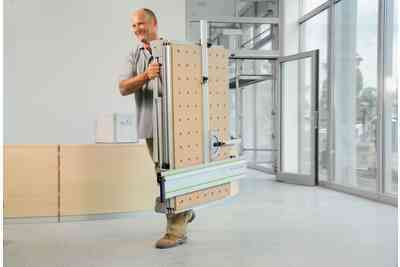 The ultimate work surface solution for the shop or the job site offering compact, lighweight transportation. 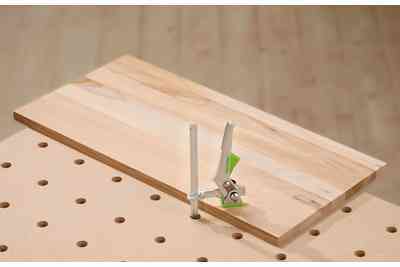 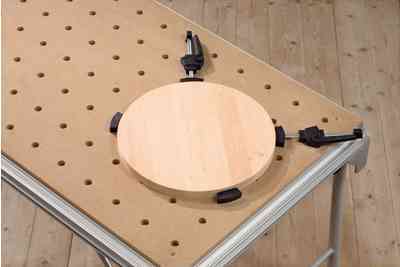 The perforated top is perfectly flat and makes a great work surface for gluing, clamping, painting, assembly and other common tasks. 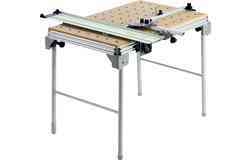 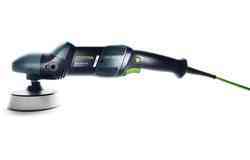 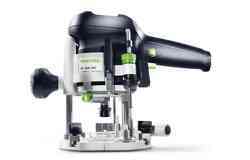 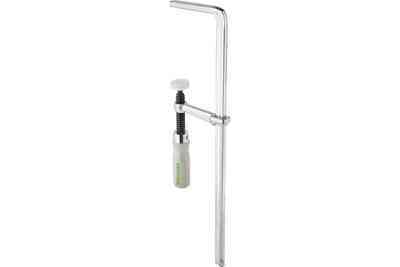 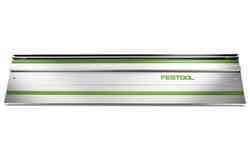 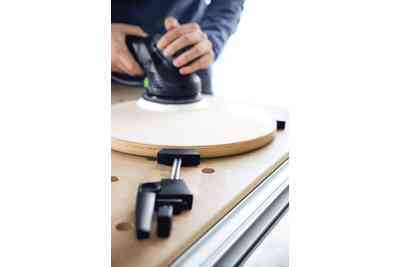 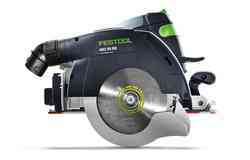 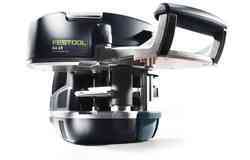 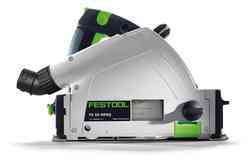 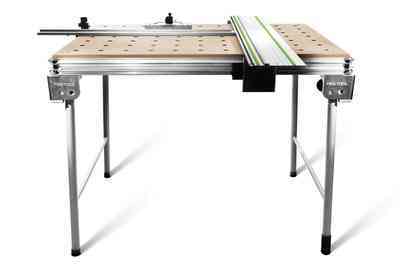 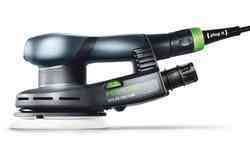 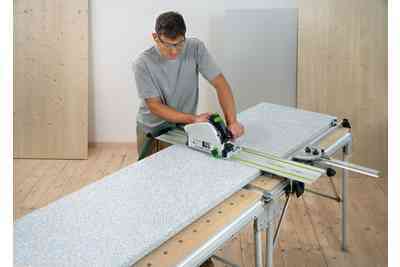 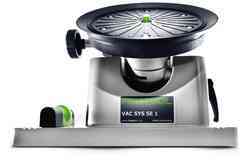 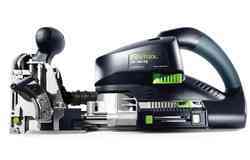 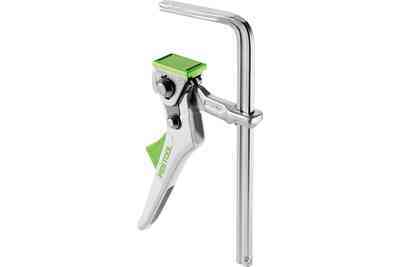 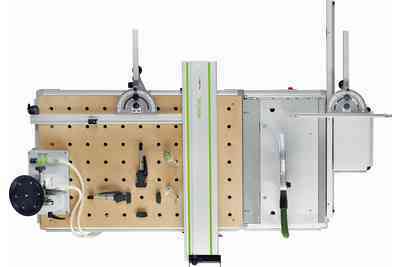 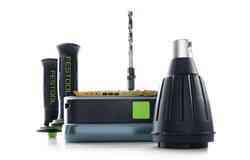 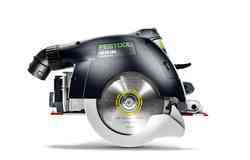 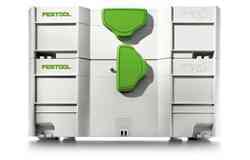 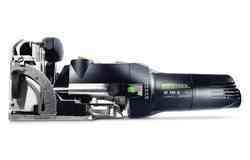 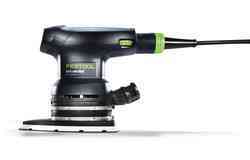 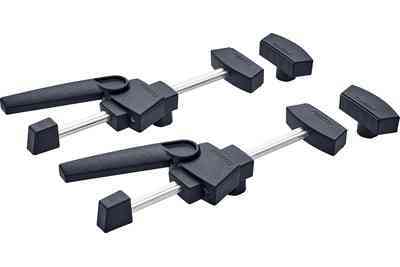 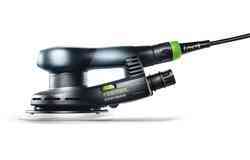 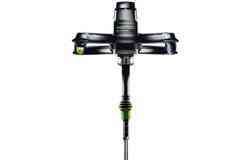 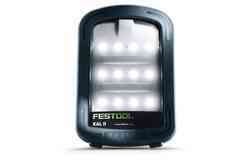 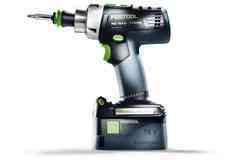 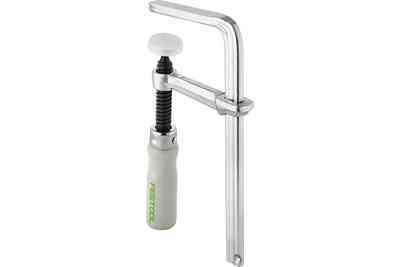 Integrates with the complete range of Festool clamping accessories to offer superb versatility as a clamping station. 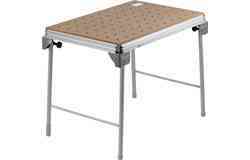 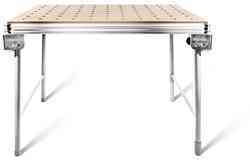 Slip-resistant feet ensure a stable work platform through the elimination of table drift.